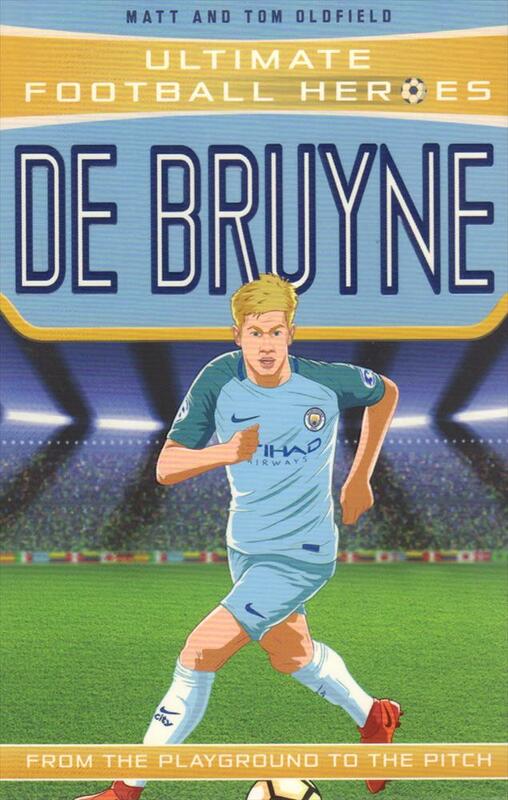 Description Kevin de Bruyne is arguably Manchester City's best player. This is the story of how the young Belgian rose through the ranks, worked hard despite the difficulties he faced along the way, and showed courage and determination to prove his skill in the world's toughest league. His versatility, technique and goal-scoring ability to have allowed him to become a midfielder like no other this season. 20 x 13 cms, softback, 176 pages.